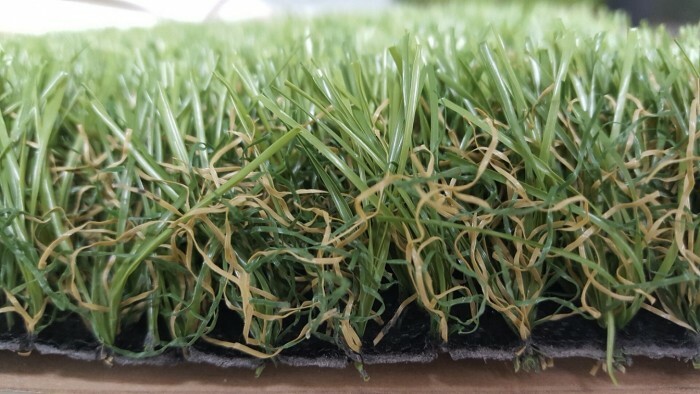 NATURAL 35MM GRASS ROLL - BLAC .. Copyrights ©. All Rights Reserved 2014.